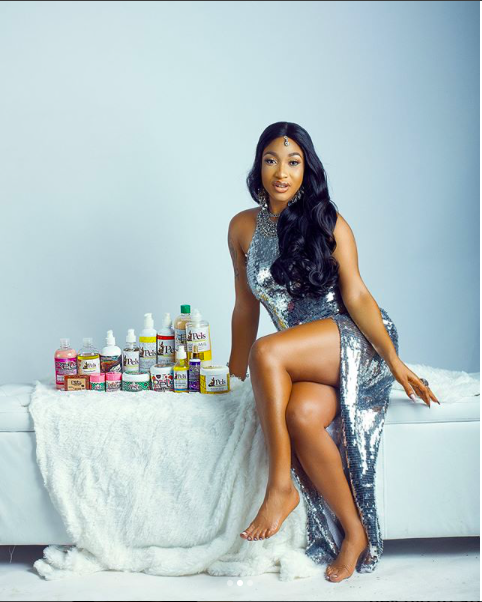 TONTO DIKEH IS NOW AN AMBASSADOR FOR PELS INTERNATIONAL. 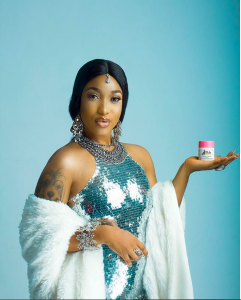 Nollywood Star Tonto Dikeh has revealed that she is a brand ambassador for a beauty and skincare brand – Pels International. 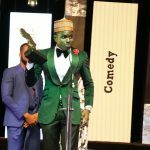 Many have asked, Many have doubts now it’s time to tell, YES I maintain my beautiful skin with @pelsinternational even after having my baby with pregnancy hormones and my skins sensitivity, with a few hyperpigmentation here and there, PELS INTERNATONAL SKINCARE, has played a major role in restoring youthfulness, glow and radiance to my skin. So my dear with my personal experience it was great the smoothness and texture of my skin with how even it is “WOW I LOVE IT” so it’s @pelsinternational all the way. GO AND EXPERIENCE IT AND SHINE FOREVER. 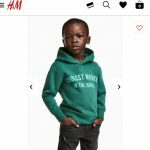 H&M UNDER FIRE FOR USING BLACK KID MODEL TO PROMOTE HOODIE WITH RACIAL SLUR. 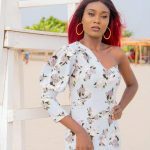 IYABO IS FORTIFIED. 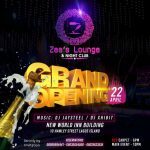 CHECK OUT IYABO OJO’S STUNNING OUTFIT TO HER 40TH BIRTHDAY DINNER.